Zora Neale Hurston's searing book about the final survivor of the transatlantic slave trade, Cudjo Lewis, could not find a publisher for nearly 90 years. 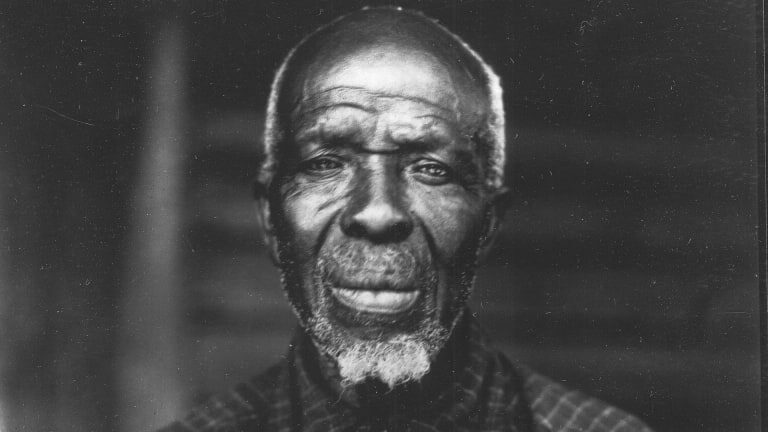 Roughly 60 years after the abolition of slavery, anthropologist Zora Neale Hurston made an incredible connection: She located the last surviving captive of the last slave ship to bring Africans to the United States. Hurston, a known figure of the Harlem Renaissance who would later write the novel Their Eyes Were Watching God, conducted interviews with the survivor but struggled to publish them as a book in the early 1930s. In fact, they are only now being released to the public in a book called Barracoon: The Story of the Last “Black Cargo” that comes out on May 8, 2018. 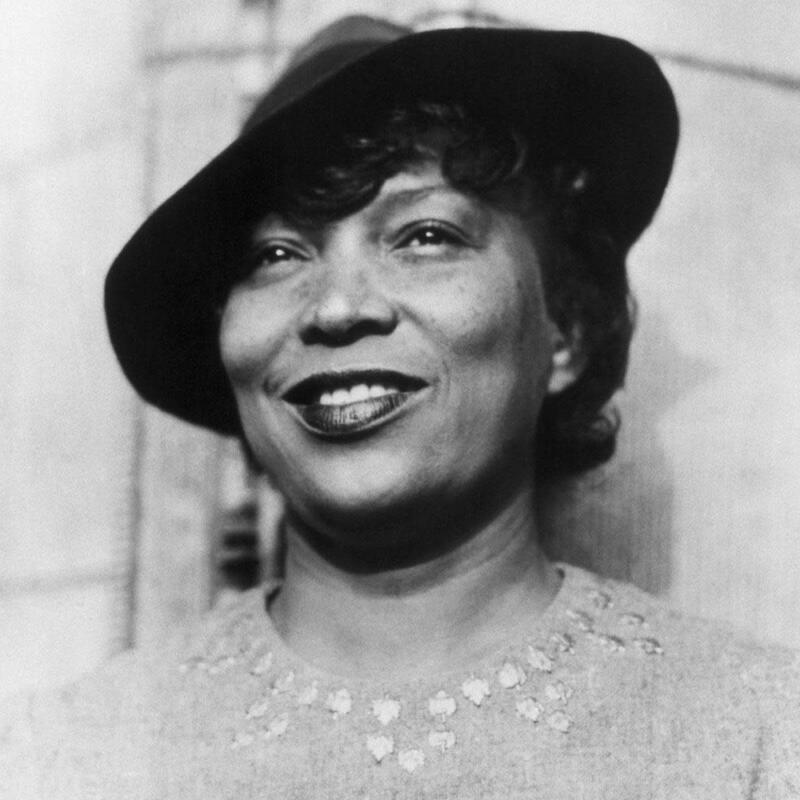 Author Zora Neale Hurston (1903-1960). Hurston’s book tells the story of Cudjo Lewis, who was born in what is now the West African country of Benin. Originally named Kossula, he was only 19 years old when members of the neighboring Dahomian tribe captured him and took him to the coast. 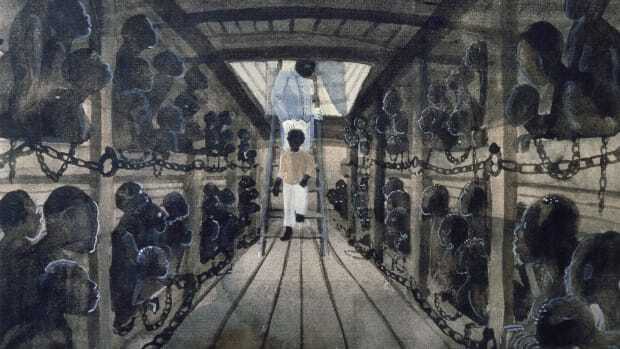 There, he and about 120 others were sold into slavery and crammed onto the Clotilda, the last slave ship to reach the continental United States. 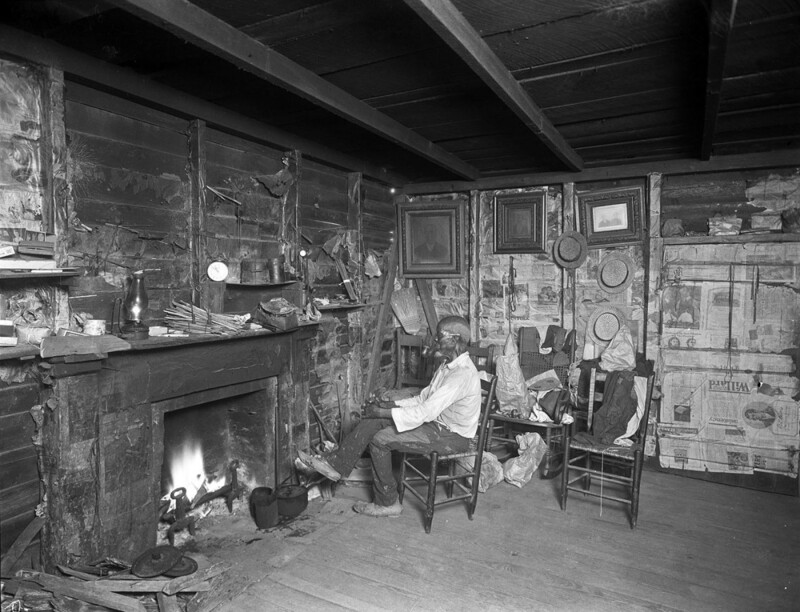 The Clotilda brought its captives to Alabama in 1860, just a year before the outbreak of the Civil War. 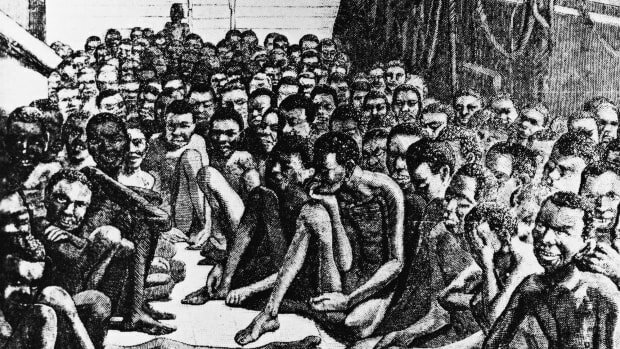 Even though slavery was legal at that time in the U.S., the international slave trade was not, and hadn’t been for over 50 years. 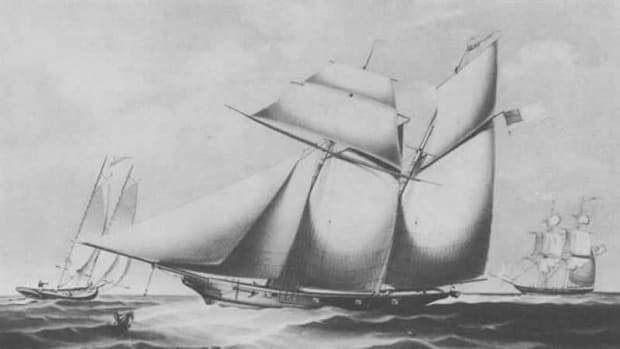 Along with many European nations, the U.S. had outlawed the practice in 1807, but Lewis’ journey is an example of how slave traders went around the law to continue bringing over human cargo. To avoid detection, Lewis’ captors snuck him and the other survivors into Alabama at night and made them hide in a swamp for several days. 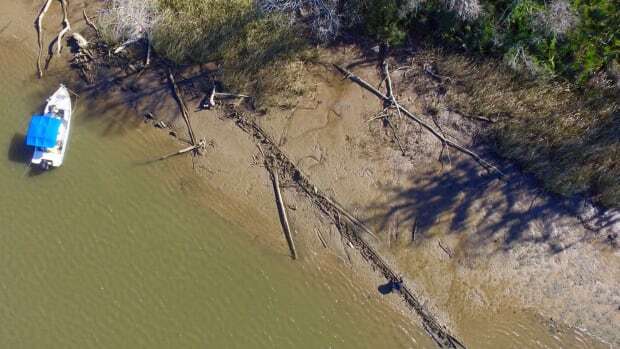 To hide the evidence of their crime, the 86-foot sailboat was then set ablaze on the banks of the Mobile-Tensaw Delta (its remains may have been uncovered in January 2018). 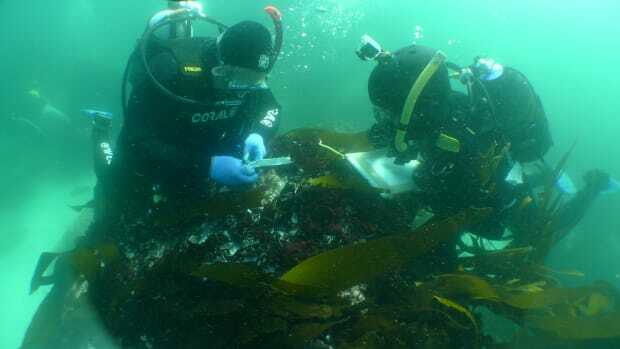 Read more: Is This the Wreck of the Last U.S. Slave Ship? Most poignantly, Lewis’ narrative provides a first-hand account of the disorienting trauma of slavery. After being abducted from his home, Lewis was forced onto a ship with strangers. The abductees spent several months together during the treacherous passage to the United States, but were then separated in Alabama to go to different plantations. 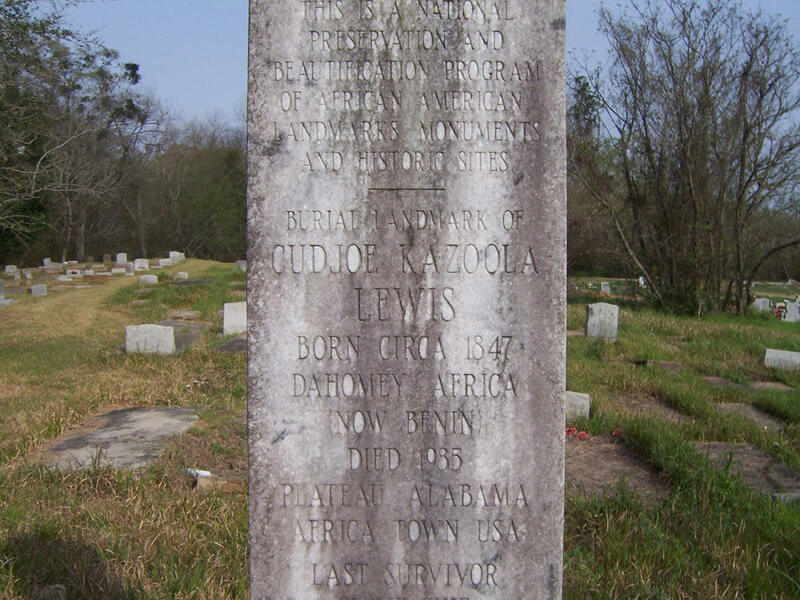 A marker to commemorate Cudjo Lewis, considered to be the last surviving victim of the Atlantic slave trade between Africa and the United States, in Mobile, Alabama. As for the Civil War, Lewis said he wasn’t aware of it when it first started. But part-way through, he began to hear that the North had started a war to free enslaved people like him. A few days after Confederate General Robert E. Lee surrendered in April 1865, Lewis says that a group of Union soldiers stopped by a boat on which he and other enslaved people were working and told them they were free. 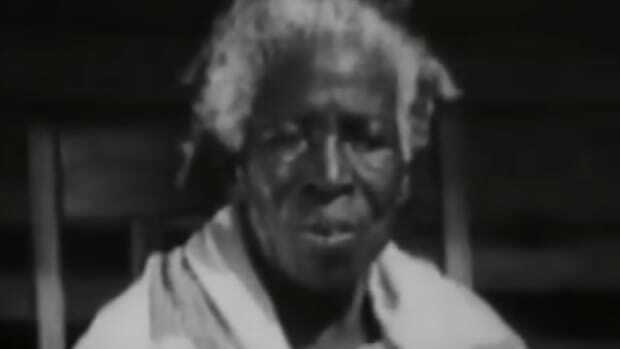 Lewis expected to receive compensation for being kidnapped and forced into slavery, and was angry to discover that emancipation didn’t come with the promise of “forty acres and a mule,” or any other kind of reparations. Frustrated by the refusal of the government to provide him with land to live on after stealing him away from his homeland, he and a group of 31 other freepeople saved up money to buy land near the state capital of Mobile, which they called Africatown. Hurston’s use of vernacular dialogue in both her novels and her anthropological interviews was often controversial, as some black American thinkers at the time argued that this played to black caricatures in the minds of white people. Hurston disagreed, and refused to change Lewis’ dialect—which was one of the reasons a publisher turned her manuscript down back in the 1930s. Many decades later, her principled stance means that modern readers will get to hear Lewis’ story the way that he told it.